The Vice-Rectorate of Exterior Relations (VREX) is an intermediate service between the establishment and the environment in which it operates. On the one hand, it seeks to develop and maintain working relationships and cooperation with the socio-economic sector of the region and the country, a partnership must be come about the future of the university and, on the other hand, supports scientific activities, cultural and sport undertaken by the various organizations, state and private, that would participate in the development of our students. The Inter-university cooperation remains one of the priorities of the University of Tlemcen; to this end, numerous bilateral activities are conducted jointly with institutions of the country in order to promote exchanges, mobility and sharing of good practices. 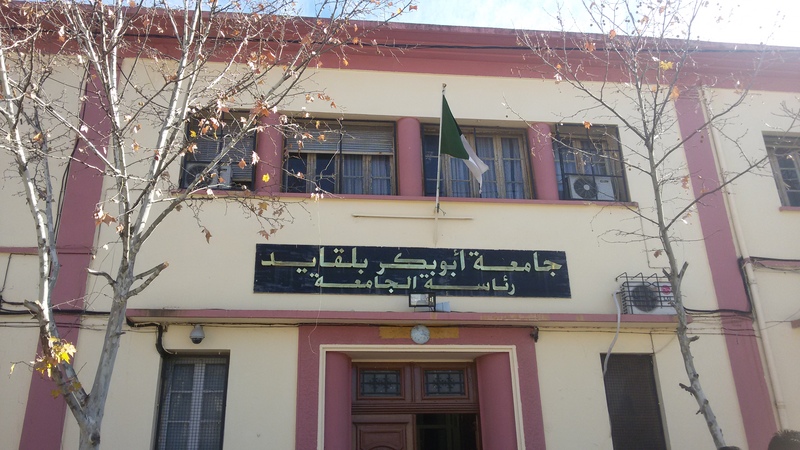 In recent years, the international cooperation occupies a prominent place in the strategic vision of the University Abu Bekr Belkaïd Tlemcen who developed and initiated a significant number of partnerships with several institutions around the world. Scientific research, transfer of technology, joint supervision, and student mobility remains central to the Vice-Rectorate's concerns. In addition, the UABT actively participates in European projects concerning the mobility of students, teachers and administrative staff (Averroes/Eu-Metalic) or governance projects (Tempus / Erasmus+). The other very important aspect of the VREX concern is that of scientific events. Each year, the faculties but also many research laboratories organize congresses, international conferences, study days, that have seen the participation of researchers from around the world. The University of Tlemcen supports all these events that have a positive impact on students’ training. Finally, the Vice-Rectorate accompanies science clubs, cultural and sporting that activate within the campus and supports all their actions, those that provide outreach and vitality to their student life. The Vice-Rectorate for External Relations, of cooperation, scientific events and communication continues to listen to the entire university community and to any proposal by any instance that may materialize actions that bring added value, to students, teachers or staff of the establishment.